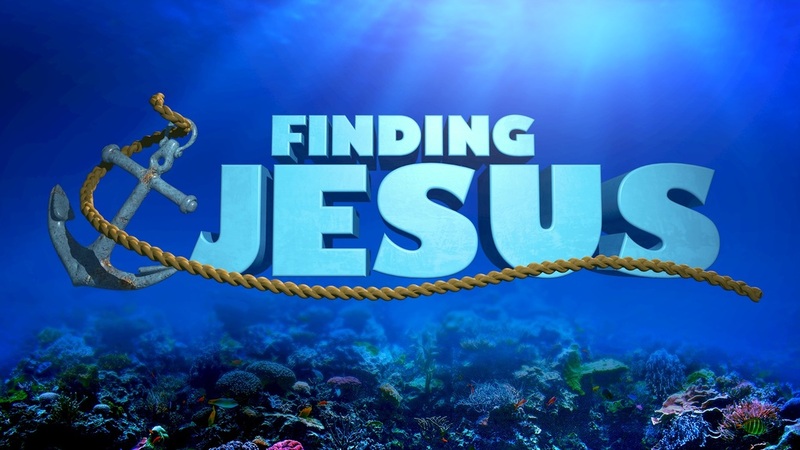 Super Summer Nights "Finding Jesus"
We’re releasing a tidal wave of fun as we explore the theme “Finding Jesus” on June 12-14. You can register your Pathway kids here. If you would like to sign up to serve at this event click here.